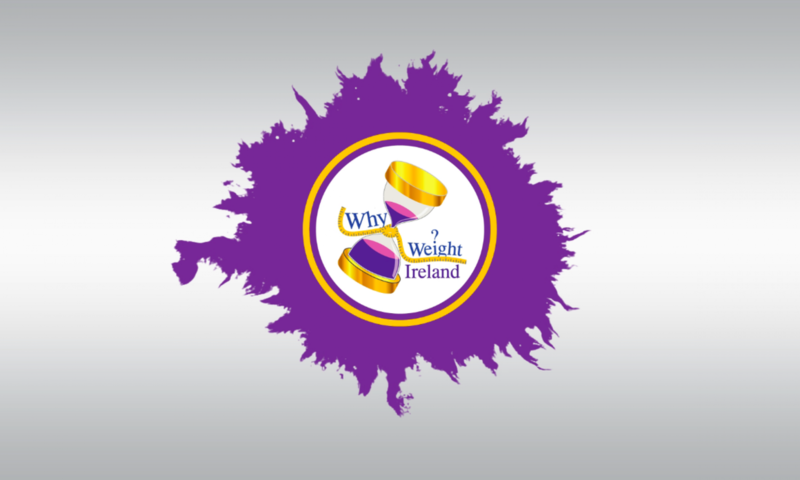 If you follow Why Weight Ireland on Facebook you would have seen that it is our 3 Month Birthday today! 🙂 It really feels like it’s been more like 3 years than 3 months! So much has happened in just a short time and every day something new happens. The Why Weight Ireland name is becoming more and more known as each days goes by and known for the right reasons too. Why Weight Ireland is already starting to be recognised for its promoting of healthy living, healthy lifestyle, promoting of regular exercise and overall its positive lifestyle change. I wanted to say a big thank you to everyone who has helped me along the way, to all those who have sent me lovely emails and messages, to everyone for following my blogs, Facebook page and all of the members at Why Weight Ireland. Without all of you Why Weight Ireland would not be in the position it is now. This leads me into today’s blog. I thought I would talk about the power of positive thinking. I spoke about positive thinking in a previous blog but thought I would write about it again as it is such a massive part of a successful weight loss journey. 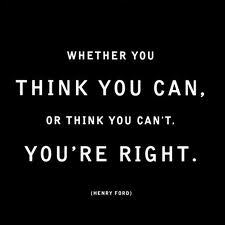 Positive thinking plays a significant role in your weight loss efforts. Perpetual negative thoughts can lead to self-defeating behaviours such as going off your diet, overeating and skipping your exercise routine. Positive thoughts, on the other hand, can increase your motivation and energy level. Positive thoughts are empowering. A negative attitude can set processes in motion that makes losing weight difficult, if not impossible. Berating yourself every time you eat the wrong foods, constantly focusing on what you cannot eat and approaching your exercise regime with dread are all ways that negative thought patterns can sabotage your weight loss efforts. When you hold a negative image of yourself, you rob yourself of much-needed energy. When feeling powerless, depressed or unmotivated, it’s easy to skip your daily workout or eat a bag of crisps or have a bar of chocolate to feel better. However, tuning into how you feel, acknowledging those feelings and transforming those thoughts into something more positive can actually help you to achieve your weight loss goals faster. The trick is to tap into those feelings that ring true for you. For example, keep a daily journal in which you write down your negative thoughts and feelings. If you feel you are lacking in willpower or just can’t overcome your cravings, write those thoughts down. When you acknowledge the darker emotions, they often tend to have less power over you. It is important to then make a conscious effort to transform your thoughts. It may be true that you often cannot overcome your food cravings or stick to your diet. However, if there are times when you are able to stand strong, then focus on those moments and celebrate the triumphs. Maybe you put less sugar in your coffee today and said no to a second slice of pizza. Giving attention to the positive things will help to create greater self-esteem and motivation to continue with your weight loss efforts. One of the ways that a negative attitude can prevail during dieting is if you have set unreasonable goals for yourself. Trying to exist on an extremely low-calorie diet or setting your weekly weight loss goal at an unattainable number often sets you up for failure. To increase weight loss success, set achievable goals. Losing one or two pounds per week is a reasonable goal and can generally be achieved without extreme measures. Weigh yourself weekly(or check your measurements); every week that you reach your goal, acknowledge your success. This will perpetuate positive thinking. Before long, you’ll find that your motivation and energy have increased, and the pounds are coming off. The plan from Why Weight Ireland will help you with this. You can set your own weight loss goals from 0.5lb, 1lb, 1.5lb or 2lbs loss per week and you can also set how much or what percentage of your weight you would like to lose. The diary will then calculate a correct calorie & fat allowance for you and how many calories you will need to burn each day. By using the diary you are taking away some of the reasons for thinking negatively; your goals are set, your calorie allowance is set and you will be able to see all the food you are eating in black & white. Using the diary will increase your positivity with your weight loss plan; add your daily exercise in to your regime from your personal fitness plan and the positivity will increase as the endorphins kick in. There will be days when you think “Why?” or “I can’t do this anymore” but this is where the support comes in and you also have the Facebook Community Page where you can chat with people who are in the same situation as well as the weekly challenges to keep yourself motivated and encouraged to push for more.